It has been hard to keep in quiet and it is something that has taken over eight months to build, but my new home, my new commitment and what I see as the business that culminates all experiences I have had inside of music, tv, entertainment, and branding is Create Wealth Communities. How to market a podcast to stand out. How to get more gigs…often comes down to avoiding acting like the crazy ex and acting more like the type of person, professional and artist that others want to be around and work with. Music Business Dummies Author, Books, Cupcakes & Donations. A fun little book launch party in Vero Beach, Indian River County on Monday, June 29th, 2015 with Loren Weisman and Music Business for Dummies. Why cant you sing happy birthday in many bars? But, why cant you sing happy birthday in a business? Well, whether you play a cd, stream from the internet, or someone plays music live, those are all considered “Public Performances” since your coffee shop is recognized as a place of public accommodation (just like a bar or restaurant). Tags: create wealth communities, loren weisman, senior branding strategist, why cant you sing happy birthday, Why cant you sing happy birthday in many bars and venues? Do not hire me if you aren’t prepared to follow through. If you want to work with me the results all come down to how you follow through. 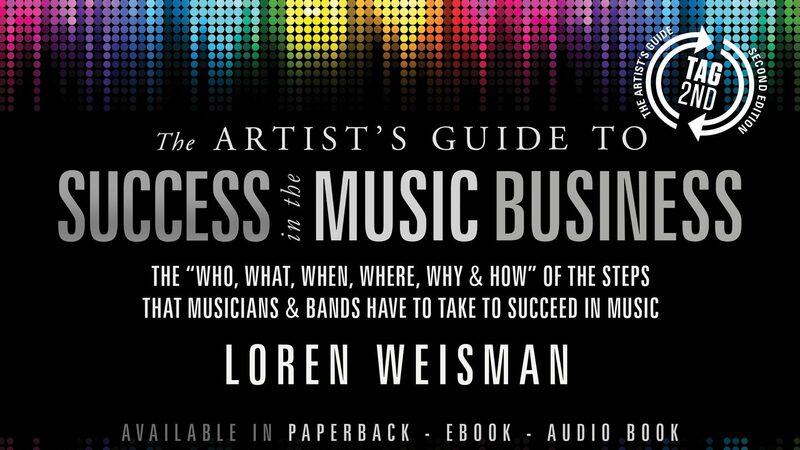 Music Business For Dummies is your companion on your journey to the music career you want. If music is your calling, you need to plan your career in a way that sets you up for success from the very beginning. Put the right people in place, get the most out of your investments, and learn how to work the crowd both virtually and in person. How long does it take to write a book? It is different for everybody and depends on a number of different elements, but for me it was 878,700 Seconds. Doing the right thing when no one is watching. Do you? Doing the right thing when no one is watching. Do you? There is that captain obvious and massive difference between those that are doing the right thing under the spotlight or in view of others and those doing the right thing when no one is watching.